Ignacio Masias Founder of the Andean Experience Co, organizing unique travel for savvy travelers in Peru since 2006. 5 star Luxury. Relais & Châteaux. The hotel is designed as an experience lodge or hub to facilitate exploration and maximise exposure to the lake, nature and local life style. All services and facilities were designed accordingly. 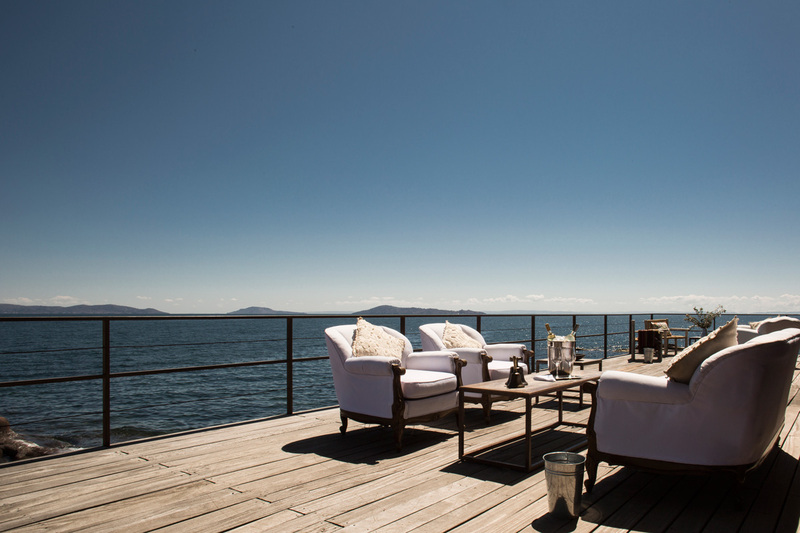 Created in May, 2008 and surrounded by stunning scenery and pristine geography, Titilaka’s contemporary design and comfort integrates with the natural environment. 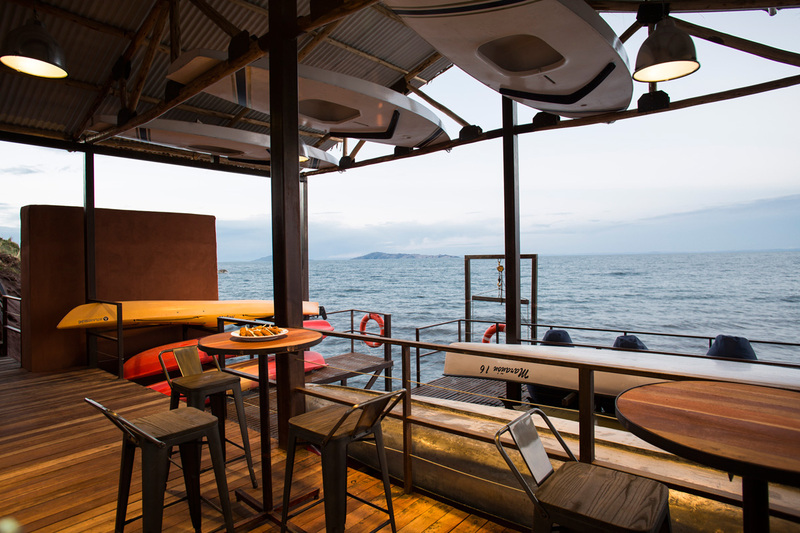 The architectural concept of Titilaka is closely linked to a special place positioned starkly between water, mountains and sky. 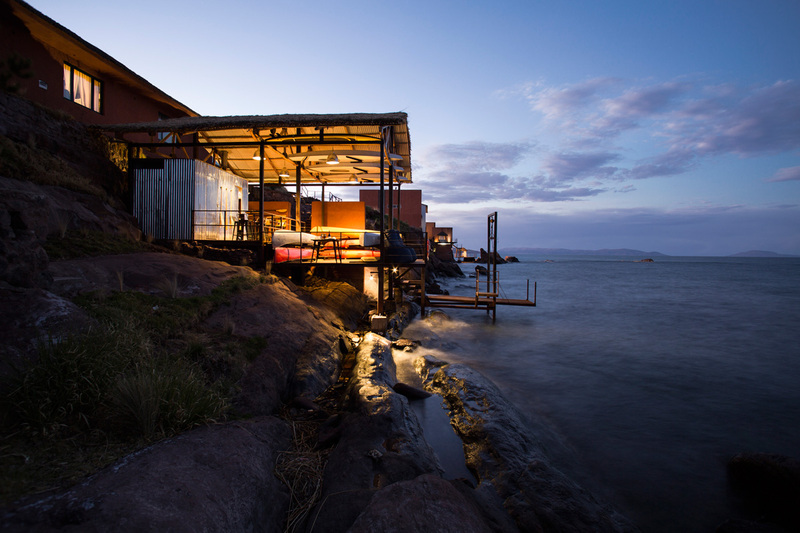 The hotel is not only a welcoming lodge full of contemporary comforts and caring services, but a place designed to integrate with the environment and pay homage, if you wish, to the cultures of Lake Titicaca. The hotel was completely renovated before its opening in 2008, it used to be a hotel before too that had 35 rooms, now it has 18 more spacious and luxurious rooms. The designer was Jordi Puig. Back in 2015, our latest renovation was the construction of our Boat House a new facility to optimize the practice of the lake sports. And every year the hotel closes for 15 days to go under a complete maintenance. None, but the Spa construction is plannned fot this year. Titilaka is a modern experience lodge located in a remote peninsula, on the shores of Lake Titicaca. It offers a luxurious refuge from which to explore the treasured natural, cultural and historical resources of this remote mystical region. Wrap-around terraces create a privileged vantage point for breathtaking sunrises and peaceful sunsets in this serene, life-giving cradle of Inca civilization. 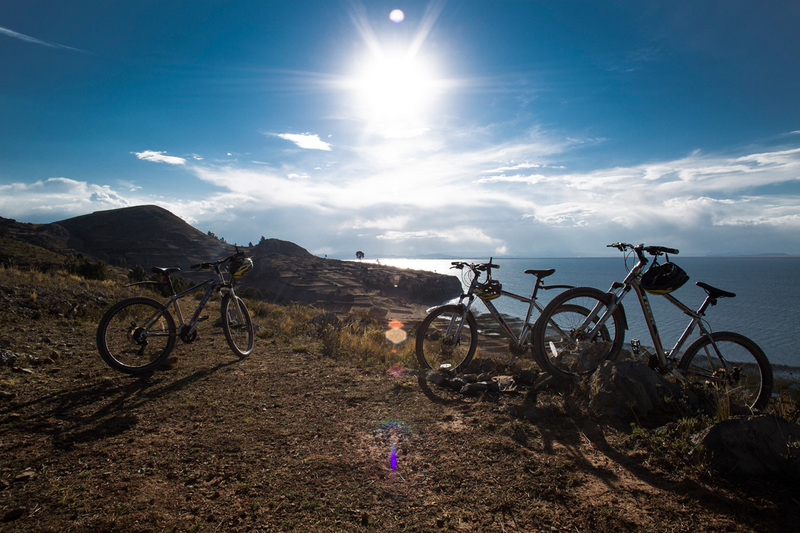 Titilaka is located on its very own private peninsula with 4 acres of grounds, 20 miles (36 kilometers) from the bustling commercial center of Puno. Titilaka is your base for exploring the diverse ecological and culture that characterize this region and is a photographer´s paradise. 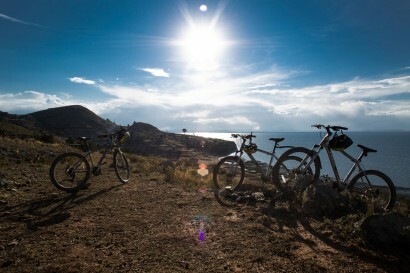 Find a heaven for re-energizing after a day of excursion by boat, mountain bike, hiking or car – the choice is yours. Explore the Andean communities on the islands of Taquile or Uros; visit the archaeological sites of Chullpas at Sillustani and the splendid colonial churches. Titilaka keeps a low carbon footprint. The hotel uses hydroelectric power, natural gas, sources local produce and employs mostly local workers. Interpreters are focused on promoting conservation practices, accentuating local traditions, customs and culture. The hotel features eighteen lake-facing rooms distributed on three levels connected by a central hallway. • Corner Room As the most popular and requested room category, our Premium Corner room, with preferred view: Dawn and Dusk sides from the same room, offers an spectacular panoramic views of the lake. 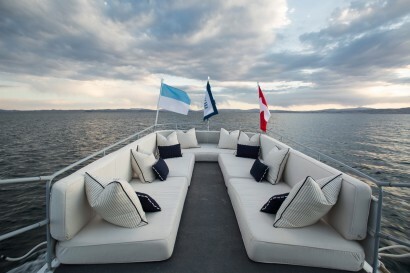 • Dusk Room Luxuriate and lap up at the contemporary Dusk rooms with an exceptional view of the vast Lake Titicaca, submerging you in its mystique and making you feel profoundly relaxed with its breathtaking highland landscape. • Dawn Room Rest and relax at the Dawn rooms with a magnificent view of the immense lake, submerging you into its mystique and comforting you with its breathtaking beauty. • King Room Relax at this homely accommodation with a wonderful lake view, one of our king rooms is equipped with facilities for people with disabilities. Titilaka offers Concierge Services to accommodate special request or arrange unique activities. 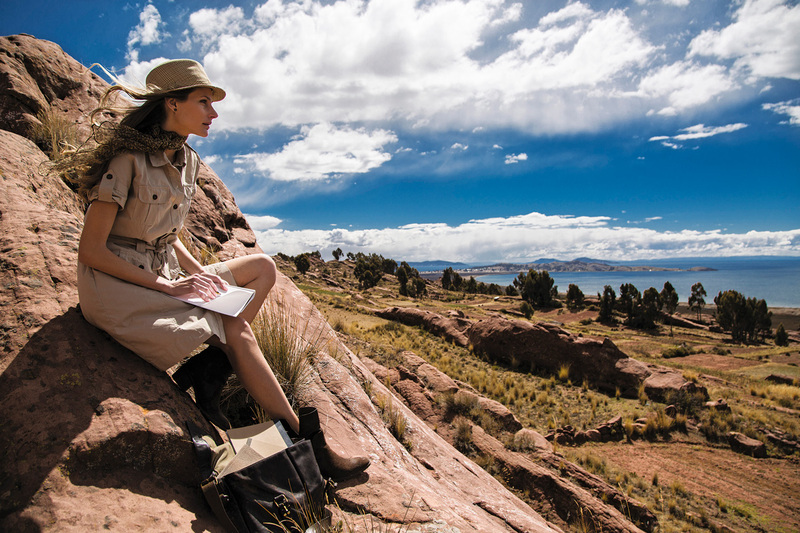 From Andean rituals to sailing around Lake Titicaca, our Experience Concierge can help you make the most of your stay. 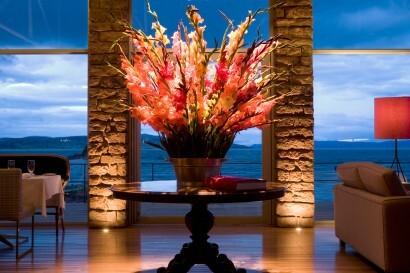 The Experience Concierge team has in ¬depth local knowledge and expertise to personally assist you throughout your visit, rising to every challenge and exceeding expectations. • Life and meals at the hotel are carefree and flexible. Guests may dine in their room, at the main dining room, on the terraces or picnic style on outings. Guests are offered daily specials and a selection of a la carte options. • Comfortable and inspiring dining room for 28. • 270 degree views of the lake. 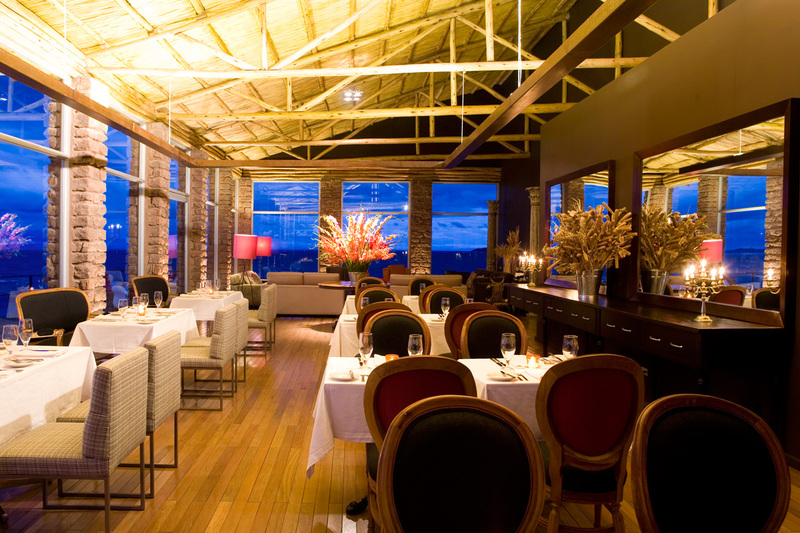 • Contemporary Peruvian dishes with fresh local ingredients. • Full breakfast is served from dawn until 9:30am. • Lunch and appetizers are served from noon until 3 pm. • The cocktail hour starts at 6:30 pm and ends at 7:30 pm. • Dinner is served from 7 pm until 9pm. • Complimentary bar service available during selected hours. • Complimentary in-room mini bars. • The hotel bar and cellar, with regional selections, are fully stocked. • Certain liquors and special wines are available at additional cost. • Main dining room and fully stocked bar with well stocked regional wine cellar. • Boutique with regional crafts and gifts. • Game room with cable, games and books. • A variety of activities at the highest navigable lake in the world. • Row boat to access nearby islands and reef. 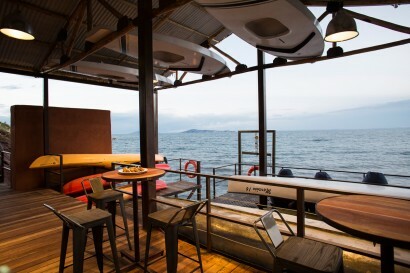 • Boathouse equipped with canoes, kayaks, paddleboards and sailboats. • TRAVELER`S CHOICE 2013 Top 15 Small hotels in Peru. 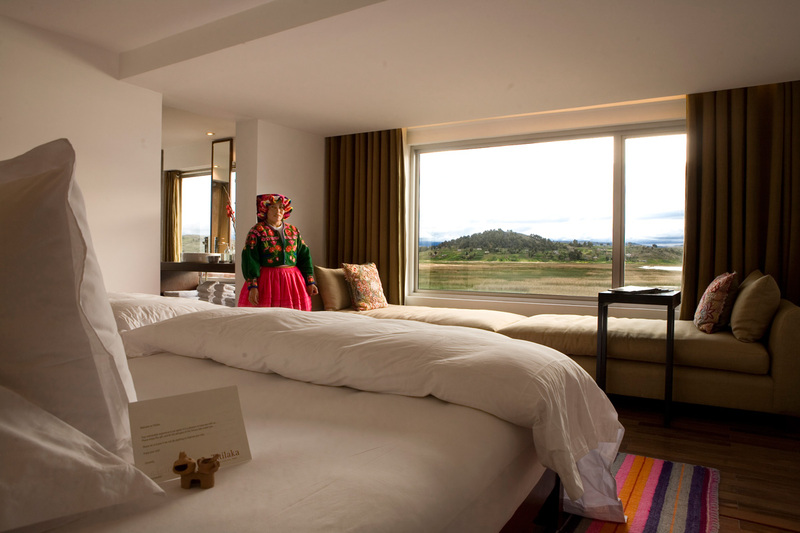 • TRAVELER`S CHOICE 2013 Top 10 Luxury Hotels in Peru. • TRAVELER`S CHOICE 2013. 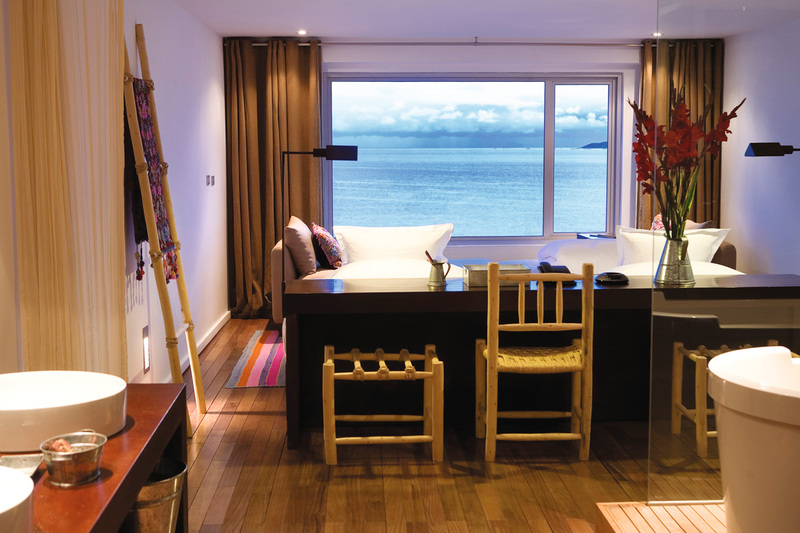 Top 25 Hotels in Service in Peru. • TATLER, Winner Best Adventure 2013 Award. • The ROBB REPORT 100 Resorts 2012. 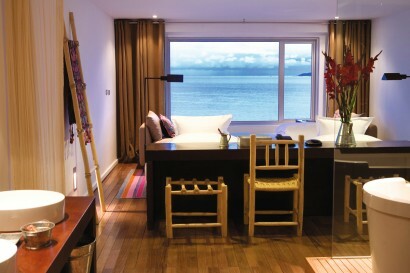 • 50 Best for 2012 Hotel Winner. • Certificate of Excellence 2012 from Tripadvisor.